Primer designed to enhance the adhesion of self-adhesive membranes on various surfaces. 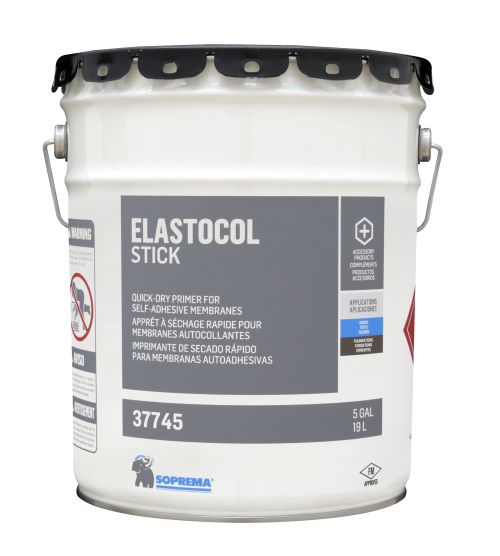 It is composed of SBS synthetic rubbers, adhesive-enhancing resins and volatile solvents. It is also suitable to prime non-porous surfaces, such as concrete, fibre cement, metal, and wood.